Thailand Tours – Selection of the Best Things To Do in Thailand. Tours selected based on reviews and in most cases on our own experience. Book your exclusive VIP tour online with your Thailand Tour Expert. A selection of the top join-in tours and exclusive VIP Tours offered by Easy Day Thailand in all popular tourist destinations. A visit to Bangkok is on most tourist Things To Do In Thailand Lists. 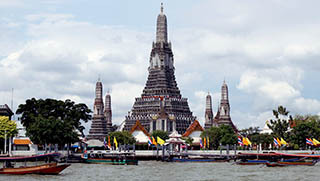 Explore the top Sightseeing spots in Bangkok and hidden treasures with one of our experienced tour guides. The most popular Tours operated by Easy Day Thailand. We take you in the amazing world of Islands between Phuket & Krabi province. 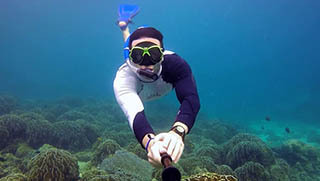 Snorkelling Thailand – The best snorkeling tours in Thailand selected by Easy Day Thailand. Discover the colorful marine life of Thailand! Easy Day Thailand is based in Phuket Island and is operating its own Sightseeing tours to show you the beauty of Phuket. 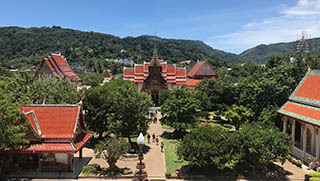 We show you our Phuket Island and you will discover places most other visitors won’t see, living the “local experience”. Discover Phi Phi Island, one of the most popular destinations in Thailand, with one of our daily Phuket tours. 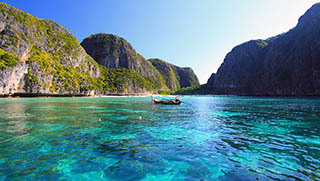 Visit Maya Bay, where they made the famous Hollywood movie “The Beach”. Enjoy snorkeling on beautiful coral reefs and relax on white sand beaches. 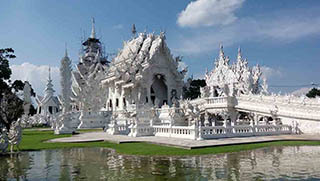 Chiang Mai Tours – Private Sightseeing Tours organized by Easy Day Thailand Tours. Your One-Stop Tour partner in Chiang Mai and the rest of Thailand. Immerse yourself in the amazing culture and nature of Northern Thailand with a friendly & knowledgeable guide.